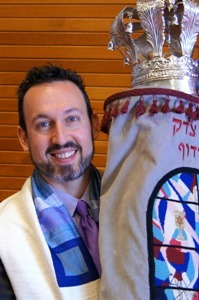 Rabbi David N. Young comes to Congregation B’nai Tzedek with a wealth of youth, teaching, camping, and pulpit experience. He has served congregations in New York City, Alaska, Ohio, North Carolina, Florida, and has taught middle-school, high school, and adults. In addition, Rabbi Young spent two summers at the Reform movement’s Crane Lake Camp in West Stockbridge, Massachusetts. During his time at the Hebrew Union College-Jewish Institute of Religion, Rabbi Young received several prestigious awards and served as the President of the rabbinic student body. Rabbi Young grew up in Cincinnati, Ohio, where he was involved in Jewish youth organizations. He received a B.A. in Theatre from Bradley University. Pursuing his love for acting, he moved to Los Angeles, only to discover that his love for Judaism was stronger. 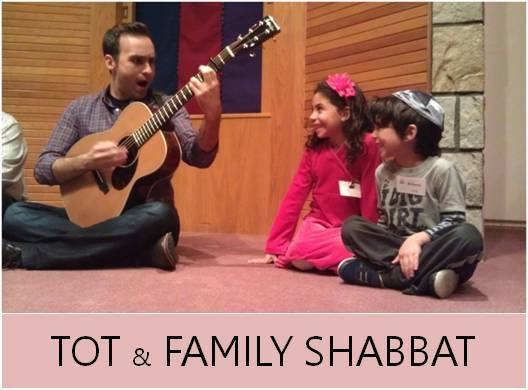 Rabbi Young brings all of his passionate commitment to Jewish life to our youth, educational and spiritual programming, and he looks forward to a great many new and innovative programs at Congregation B’nai Tzedek over the coming years. Rabbi Young is married to Cantor Natalie Young and they are the proud parents of three children: Gabriel, Alexander, and Isabella. Jenna Sagan (Pinkham) has been an active member of the Orange County Jewish community for over 20 years, having spent her formative years at Temple Beth David in Westminster. 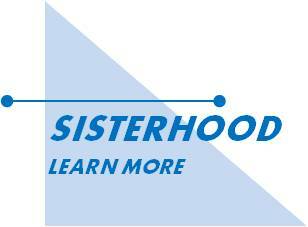 She joined Congregation B’nai Tzedek on July 1, 2014. She was an active member of the TBD Junior and Senior Choir, and was a featured soloist at many High Holy Day services. Jenna grew up in Huntington Beach, where she attended the Academy of the Performing Arts at Huntington Beach High School. She graduated with a double major in Songwriting/Recording and Musical Theater. Her favorite roles included Dorothy in both The Wizard of Oz and The Wiz, Rapunzel in Into the Woods, Laurie in Brighton Beach Memoirs, and Edith in The Pirates of Penzance. Outside of school, she held leadership roles in Orange County’s L’chaim BBG, and the Bureau of Jewish Education’s Adat Noar and TALIT programs. Following High School, Jenna moved to Los Angeles, where she attended the UCLA School of Theater, Film and Television. Her areas of focus included acting and theatrical education. While at UCLA, she helped create and co-lead UCLA Hillel’s reform minyan. She was also a featured soloist in UCLA’s Jewish A Capella group Shir Bruin, where she traveled throughout Los Angeles and the United States performing at a variety of Jewish communities and special events. Post-graduation, Jenna focused her energy on her theatrical work, and developed a “One Woman Cabaret” featuring pop standards from the 30s, 40s, and 50s. She performs this show throughout greater Los Angeles. Following a stint as a Production Assistant on a reality television show, Jenna soon realized that there were many ways in which she could use her theatrical talents, and began her graduate education at Hebrew Union College-Jewish Institute of Religion’s DeLeT program. She received her Judaic Studies and General Studies teaching credential through the Rhea Hirsch School of Education, and, when not leading services or performing, she uses her theatrical talents as a fully credentialed K-8 teacher in the greater Orange County area. Most recently, Jenna has been seen as the guest Cantor at Temple Isaiah of Newport Beach and Surf City Synagogue. 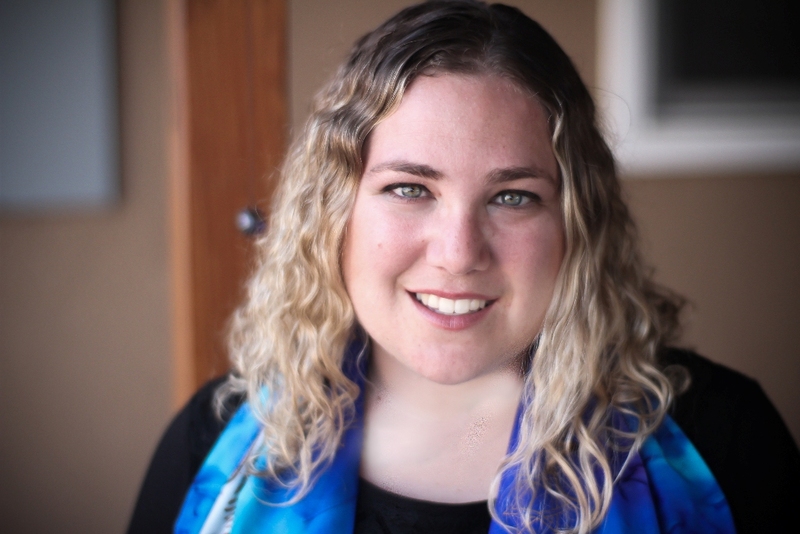 This past year, she was the resident Cantorial Soloist for Friends Exploring Judaism in Irvine, where she led High Holy Day services alongside Rabbi Robin Hoffman. She is an active member of the Orange County Jewish young professional community, spending much of her free time “schmoozing” with groups ranging from Merage JCC’s “JYA,” to the Youth Leadership Division of Orange County’s JFFS, where she is a featured soloist in Orange County’s premiere Jewish young professional chorale, Shir Energy. Jenna currently lives in South Coast Metro with her husband Sean, and their Pekingese mix, Hobbes. 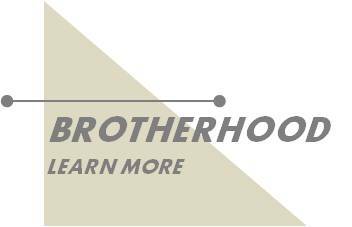 They are thrilled to be joining the Congregation B’nai Tzedek community! Contact Jenna at jsagan@cbtfv.org. 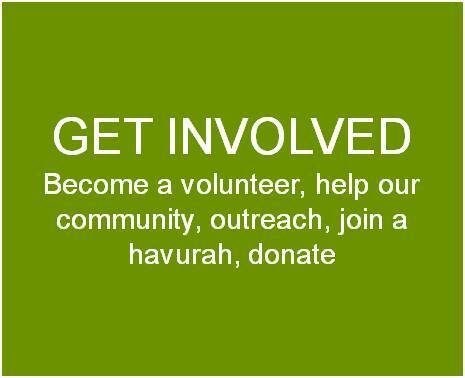 April Akiva is an Orange County native who strives to promote a living Judaism that is relatable, accessible, and enjoyable for Jewish families from all walks of life. 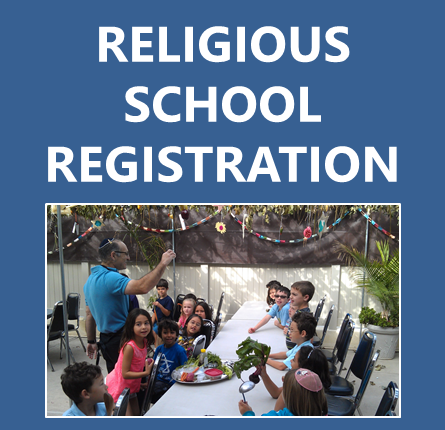 For over 18 years April has worked in a number of Jewish settings including synagogues, day-camps, residential camps, and Jewish private schools. 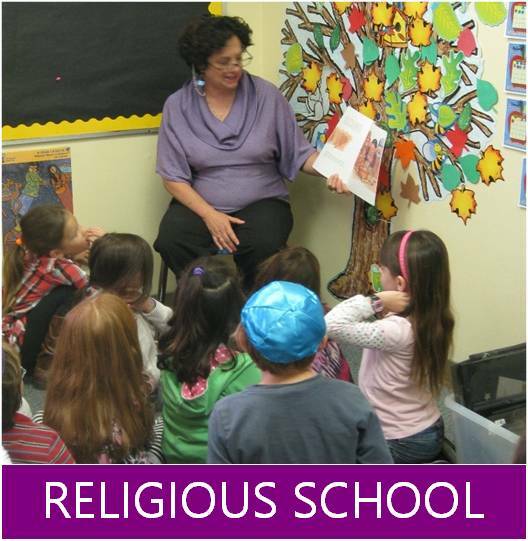 April spent 8 years serving as Temple Beth Sholom of Orange County’s Director of Congregational Learning. In this role she enjoyed working with congregants of all ages through administrating religious school, directing Camp Sholom, teaching adults, and designing engaging travel experiences for teens. One of her passions as the director included mentoring young teachers and serving as a clinical faculty member for the Rhea Hirsch School of Education. 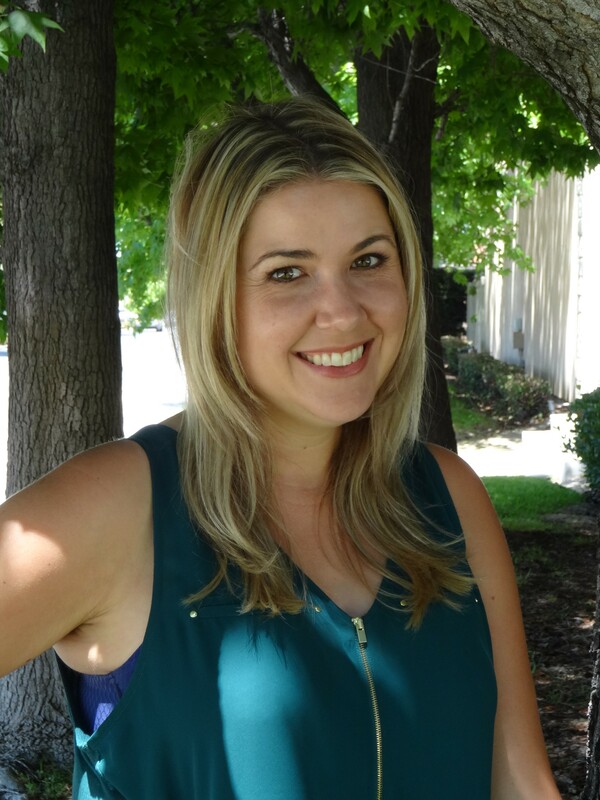 Prior to April’s work at Temple Beth Sholom, she taught middle and high school Judaic Studies at Tarbut V’Torah Community Day School in Irvine. She currently also directs Camp Jewish Roots in South Orange County. 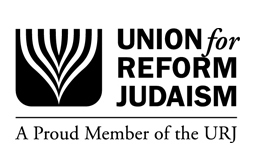 April has also been an involved leader with the Association of Reform Educators, the Jewish Educator’s Association of Orange County, and Jewish Women International.